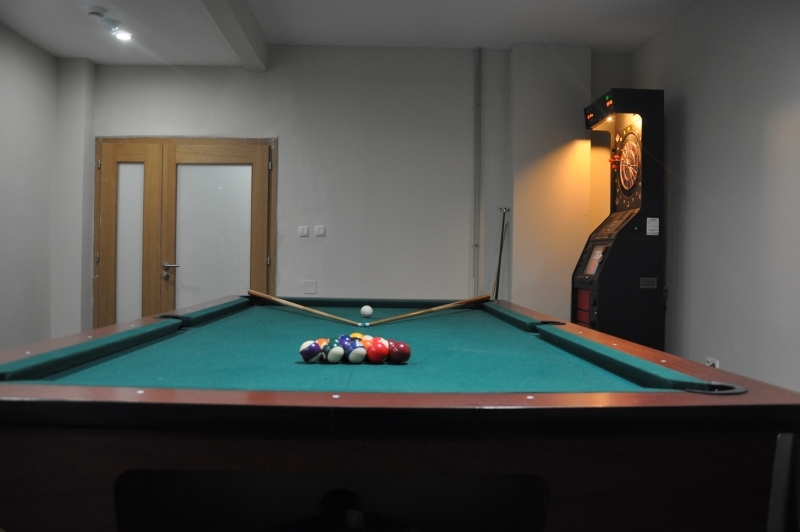 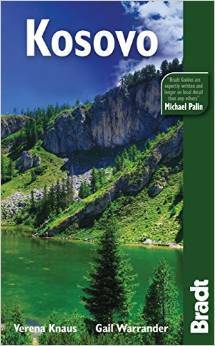 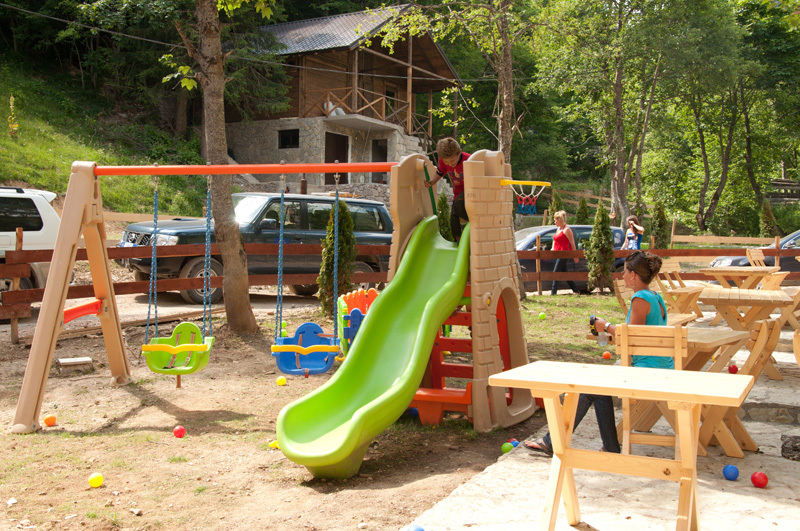 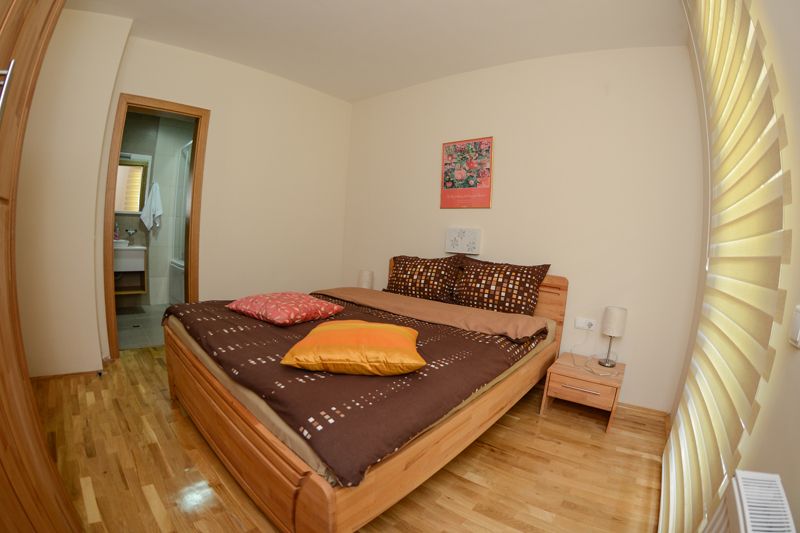 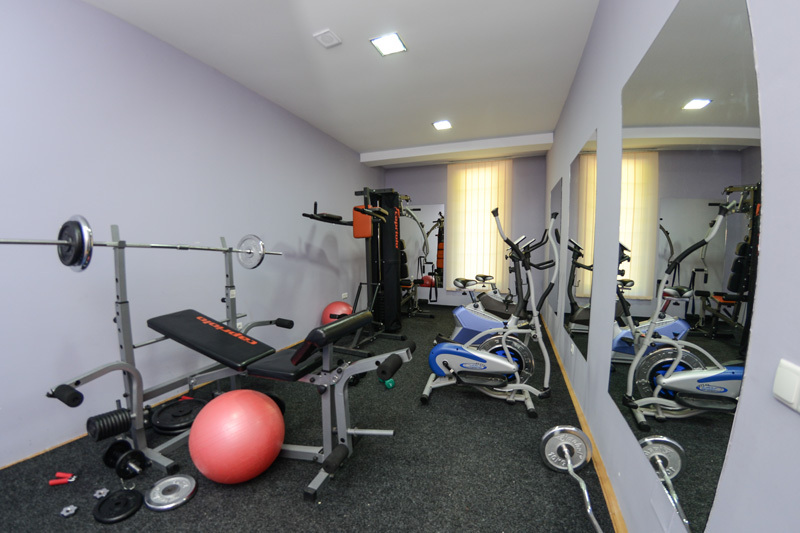 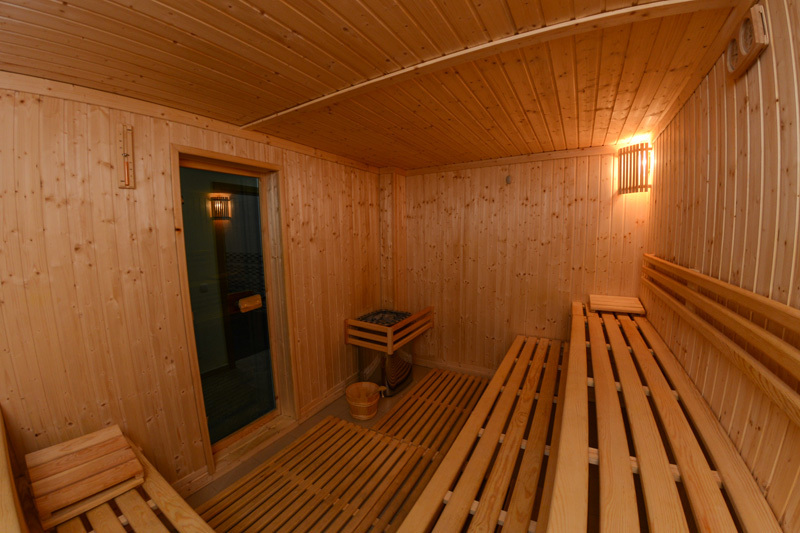 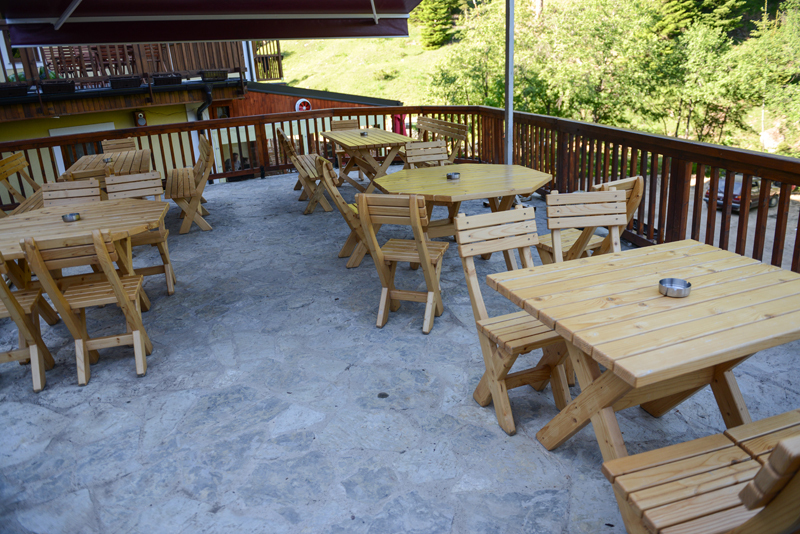 Hotel Magra is situated 1450m above sea level, just 115 km away from Pristina. 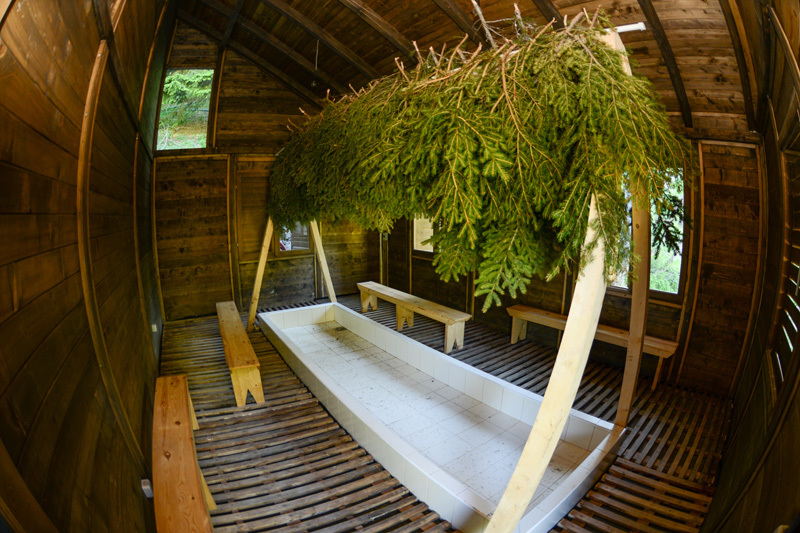 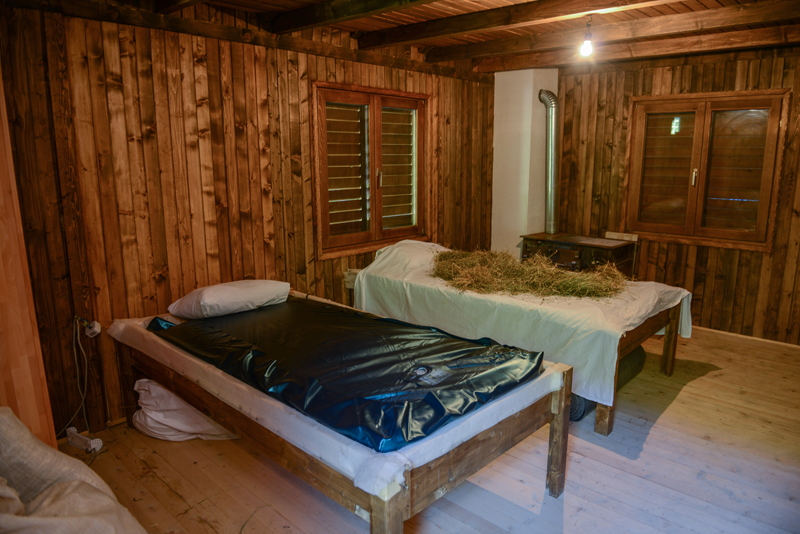 With an ecological approach to nature that this hotel offers you easily find the opportunity to bring harmony in vibrant surroundings of mountains and valleys of the place called Bog in the Alps of Kosovo. 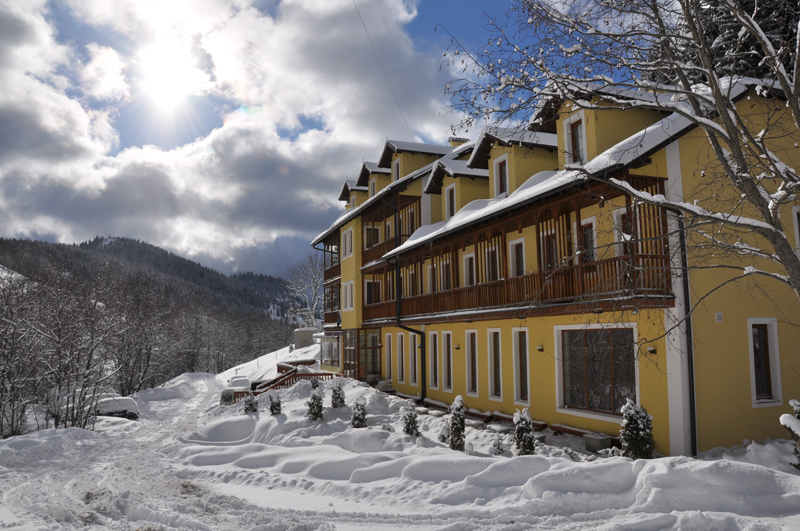 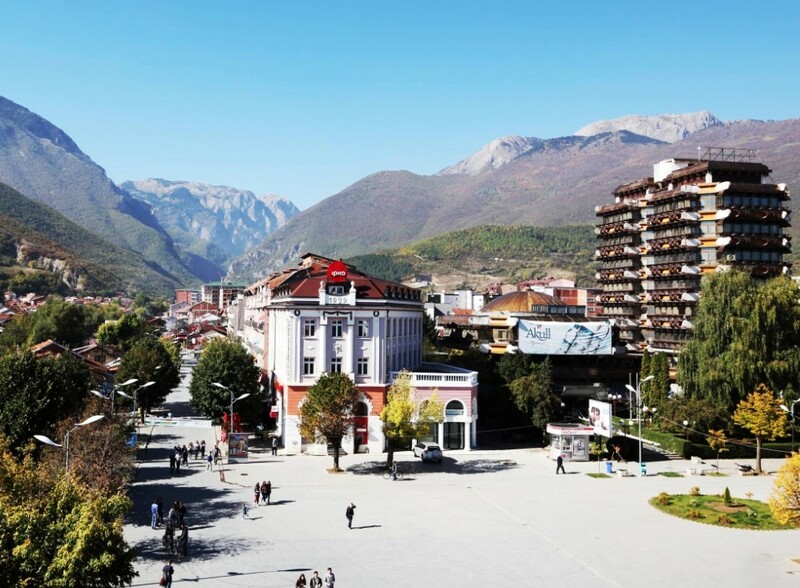 The hotel is an ideal point of support for discovery, expeditions in clean mountain air with the fragrance of wild flowers and idyllic Rudina for the long hike in the mountains and mountain biking. 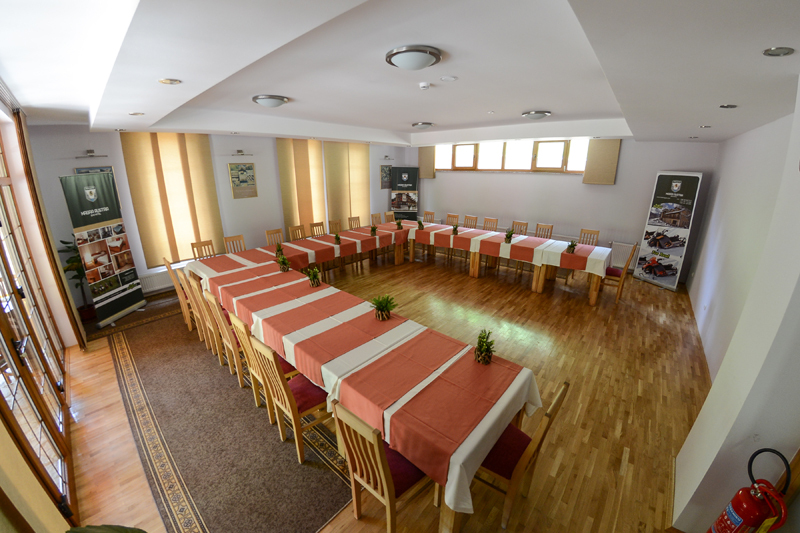 It holds 29 rooms, 22 double rooms – 4 rooms comfortable 3 seat – 2 suites with living room and bedroom – A reading room or relax room – Wireless internet in all rooms and suites All rooms provide a magnificent view towards the mountains, greenery, and breathtaking that proves stress reduction.